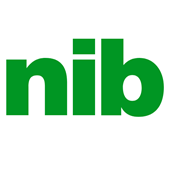 This session will touch on key initiatives at NIB to drive increased CX and loyalty, resulting also in a reduction of lapse. Hear about exceeding expectations through onboarding, rebranding your organisational focus and trialling self-service initiatives. Check out the incredible speaker line-up to see who will be joining Kristy.